A live taping of CBC Radio’s The Current in Vancouver on Jan. 24 was an opportunity for a panel of journalists and artists to speak about their work around the missing and murdered Indigenous women (MMIW) crisis. But the real stars of the show were numerous Downtown Eastside (DTES) frontline workers who stood up to voice their opinions on the issue after the formal discussions were over. In a Q&A at the event, people who’ve been impacted by the crisis – many Indigenous women – stood up to share their thoughts and experiences, including Fay Blaney, a member of Homalco First Nation. Blaney works with Indigenous women on the DTES and has been lobbying for a national MMIW inquiry for years. The following is some of what she had to say. “This is an issue of male violence against Indigenous women and other women. “It’s a very seductive narrative that’s out there right now about colonization, especially with the Truth and Reconciliation Commission that’s happened. The federal government started this entire (inquiry) process with a ‘families first’ agenda. “That was the narrative that moved forward and it seems like we’re stuck on that. I think that it is critical to look at colonization…you know, I do come from a reserve. “But I think what’s even more important than that is to look at the gendered violence. It isn’t an issue of only Indigenous men perpetrating this violence against Indigenous women. “But on the other hand, I’m a survivor of that. I was 13 years old and running away from my community, and my mother was 23 years old and running away from my community because of male violence. 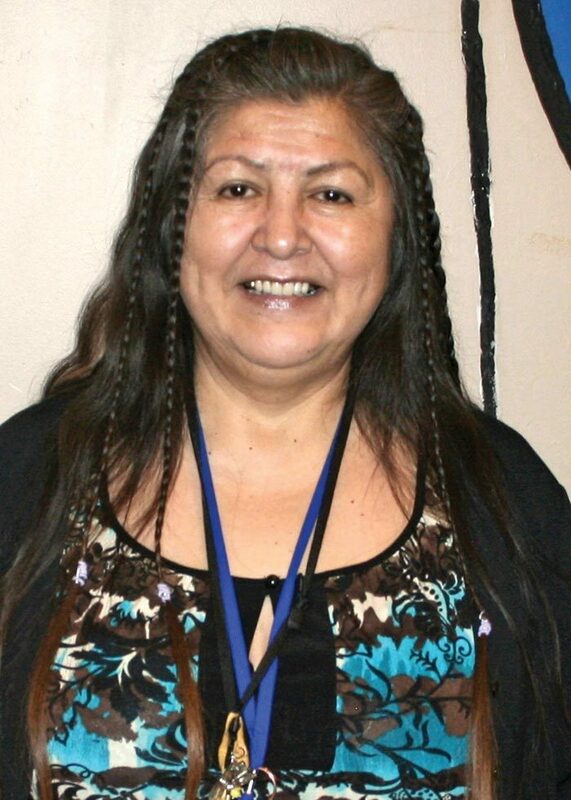 “On my reserve, there have been Indigenous women that have been murdered. The cops couldn’t care less. Today in Canadian society, there is very little attention being paid to male violence against any woman, much less Indigenous women, and unfortunately, we’re impacted by both colonization and gendered violence.